SDI was recently awarded a multiyear contract with the Sea Service Leadership Association (SSLA) to produce global conferences focused on active military women, veterans and their spouses, announced Susan A. Davis, SDI chairman. The next Joint Women’s Leadership Symposium is scheduled for Aug. 22 – Aug. 23 in Washington D.C. at the Walter E. Washington Convention Center. 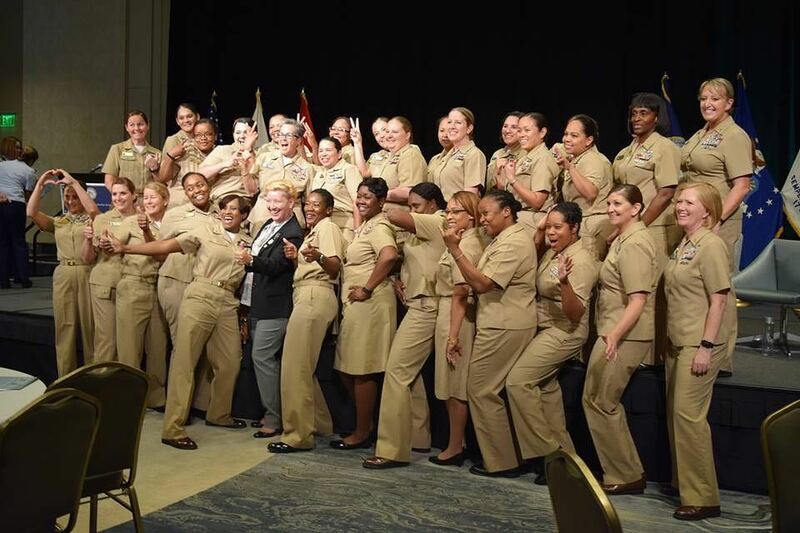 The upcoming 32nd Annual JWLS is themed “Building Bridges, Changing Culture.” The annual symposium is the largest gathering of women in uniform in the nation. “JWLS has become a crucial component in the professional growth and development of women in our Armed Forces, dedicated to providing women serving our country,” Davis said. During the last 10 years, SDI has been instrumental in growing SSLA’s annual meeting into a global conference attended by more than 1,000 military women from 20 countries. In 2018, SDI created an additional component, Veterans Transitioning Seminar to connect businesses with veterans, transitioning active military, and their spouses. The Veterans Transitioning Seminar will also guide veterans in creating a private sector resume, craft their elevator pitches and more.